Tampa, Fla. - Feb. 28, 2017 - Accusoft, the leader in document and imaging tools, announced the launch of OnTask, its web-based workflow automation software. OnTask is completely customizable, and offers four key features for businesses’ digital transaction management needs. OnTask doesn’t require any coding, and it can integrate into a company’s CRM and document management systems for seamless data flow and increased productivity. Its automated workflow processes eliminate process bottlenecks and reduce costs associated with manual business processes. Users can set up customized workflows that go beyond signing to meet unique business needs, including reminder notifications to ensure participants meet required deadlines. 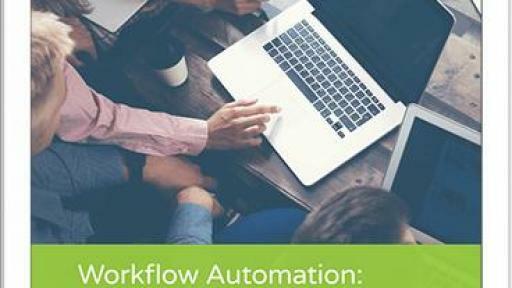 Workflow Automation: OnTask helps enterprises streamline their end-to-end business processes, whether they have just a few linear steps or more complex routing. Users simply establish a workflow route to kick off the process. Fillable Forms: Offering both web- and document-based forms for data gathering, OnTask eliminates paper trails. OnTask helps users track the progress of fillable forms in the digital space without any messy file cabinets. Digital Signatures: Companies can now expedite approval processes by using OnTask’s digital signature feature. Users can send files out for review through a workflow and let participants sign digitally wherever they are, at any time. Intuitive Dashboard: Users can manage workflows all in one place and track files to see if a workflow requires approval or if it’s completed. For a limited time, new customers have access to a dedicated OnTask Workflow Manager, who can set up and tailor features to the organization’s internal and external business needs. OnTask supports dozens of file and image types, including Excel, JPEG, PNG, PDF, Word and more, and it offers white label branding so businesses can maintain brand standards within workflow screens and emails. Visit the OnTask website for more information and demos. 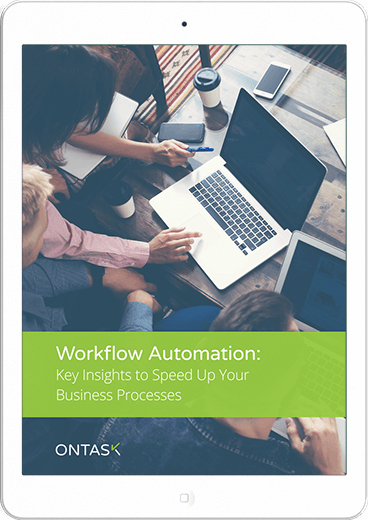 OnTask is a web-based workflow automation solution that can help you revolutionize the way you do business by replacing your time-consuming manual document processes with automated digital processes. Built on proven and trusted technology. OnTask is brought to you by Accusoft—a leading document and imaging technology provider since 1991.